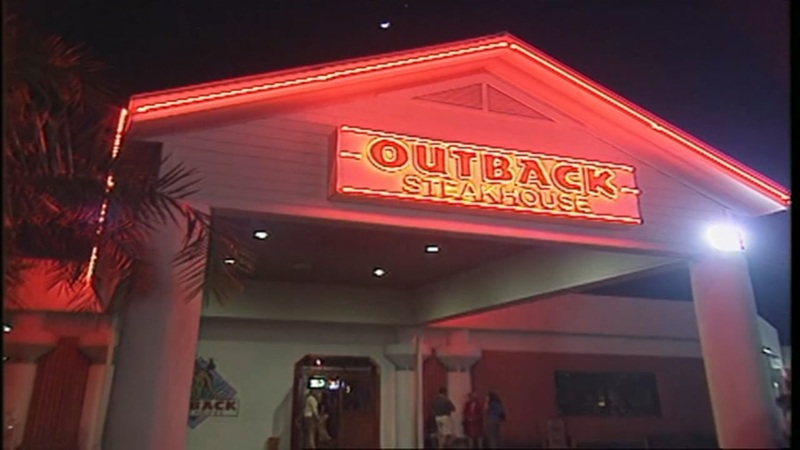 PHILADELPHIA (WPVI) -- Bloomin' Brands, the parent company of Outback Steakhouse, Bonefish Grill, Carrabba's Grill, and Fleming's Steakhouse, announced that the company will shut 43 of its 1,500 locations. The last day of business for all three was February 15. Bloomin' Brands says that these stores were underperforming. "Closing a restaurant is a difficult decision. It was based purely on business circumstances and has no reflection on employees or their service," the company said in a statement to Action News. Bloomin Brands says they have provided severance for all employees and are working to place as many as possible in their other restaurants.